Users of the biggest online artwork community, DevianART with Global Alexa Rank 148, are targeted by the potentially unwanted software programs -- delivered by the advertisements on the website, Stop Malvertising reported on Sunday. The malicious advertisements are delivered via newly registered (3rd March 2014) domains - Redux Media (www.reduxmedia.com) and avadslite.com. "Over the past months, this domain has been seen to resolve to the following IP addresses: 107.20.210.36 (2014-05-01), 54.243.89.71 (2014-05-01) and 184.170.128.86 (2014-05-25). According to VirusTotal, malware has communicated with the last two IP addresses." Kimberly from Stop Malvertising said. 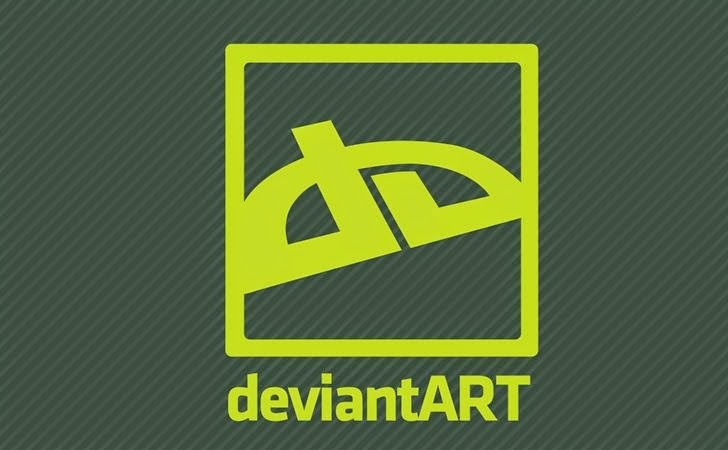 Once the user click on the Ad served by the DevianArt website, they are redirected to the Optimum Installer, a source of Potentially Unwanted Applications (PUA's) that downloads legitimate software applications as well as bundled third-party software including toolbar. 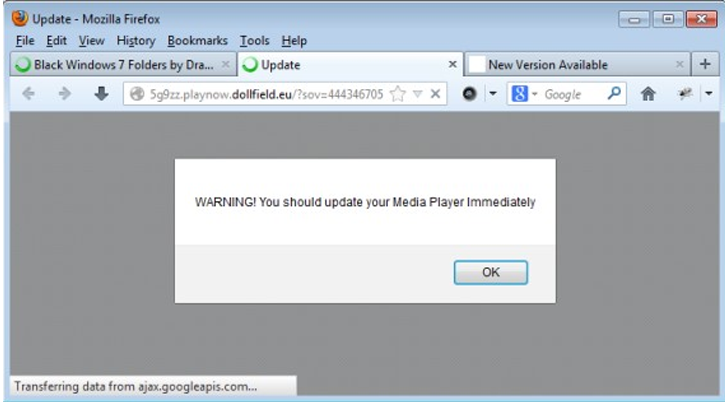 As shown, a pop-under warning will urge users to "update Media Player", immediately followed by a second advertisement to "update Windows 7 Drivers" to avoid vulnerabilities, reduce crashes and ensure an optimal browsing experience. This is just a scam nothing more or less, do not fall for it. You should always pay attention when installing software because often, a software installer includes optional installs, such as this “Update Windows 7 Drivers” adware. Be very careful what you agree to install. Stay Safe.